“Listen to the cry of the Earth and the cry of the poor, who suffer most because of the unbalanced ecology”- Pope Francis. He has 12.9 million Twitter followers. Millions of people flock to see him every year. And he has the ear of world leaders. So when the Pope speaks up about climate change, he has more clout than most. Ahead of a worldwide day of prayer for the Earth, the Pope this week urged politicians to “listen to the cry of the Earth and the cry of the poor, who suffer most because of the unbalanced ecology”. Pope Francis is outspoken on matters of global concern, including climate change. Meeting President Trump ahead of the US’s momentous decision to leave the Paris climate accord earlier this year, Pope Francis gave him a copy of Laudato Si, his 2015 encyclical - the highest form of papal writing - on climate change. 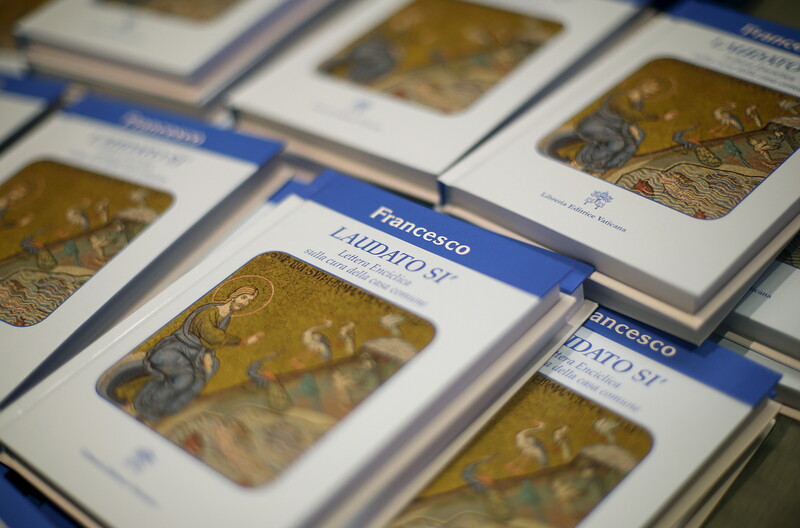 Laudato Si triggered the establishment of Global Catholic Climate Movement in 2015. It brings together Catholics worldwide to raise the issue of climate change on the global agenda. In 2015, he designated September 1st as the church’s day for prayer for the environment. 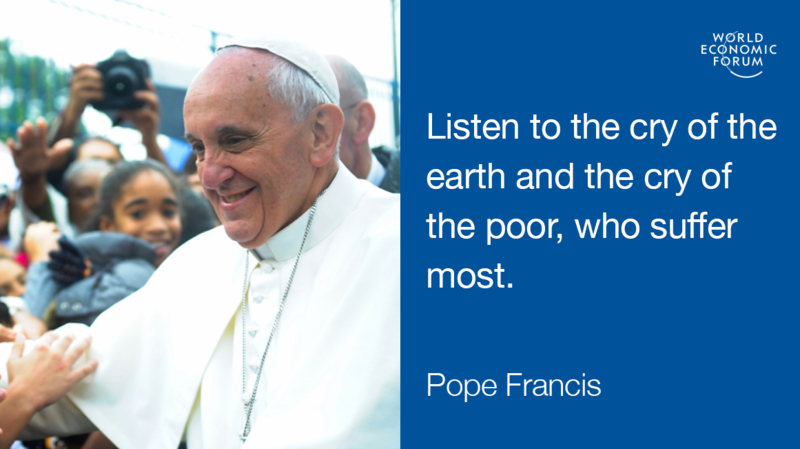 Here are five of the Pope’s memorable quotes about the importance of looking after the planet. 3. Writing to the Australian prime minister Tony Abbott ahead of the country hosting the G20 in 2015: "There are constant assaults on the natural environment, the result of unbridled consumerism, and this will have serious consequences for the world economy."